It’s Fashion Month, so that means there’s a new crop of Swarovski Collective designers to look out for. Every year, the crystal brand teams with a few designers, tapping them to incorporate Swarovski crystals into their collections. This time, 15 designers have been picked to participate — apropos, considering the collective is celebrating its 15th anniversary. And as an added bonus this year, the group of designers will enjoy an extended partnership with Swarovski. Recipients all have the chance to win the Swarovski Collective Prize for Innovation, worth €25,000 (a little over $32,000). But those who don’t take home the top honor can still look forward to financial backing for a year — a first for the collective — and a supply of crystals. This year’s participants include Tim Coppens, Ashley Williams, Iris van Herpen, Christian Wijnants, Damir Doma, Marques Almeida and Misha Nonoo. Each of these designers is joining Swarovski for the first time, while Rodarte, Mary Katrantzou and Masha Ma return after having participated during past seasons. 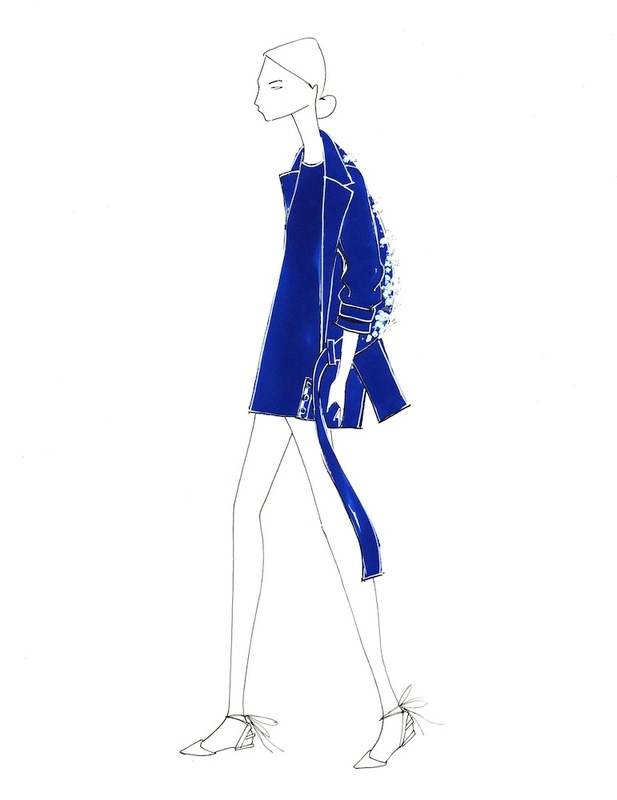 Also joining the collective is Peter Pilotto, Huishan Zhang, Prabal Gurung, Creatures of the Wind and Wes Gordon. It will be very interesting to see how these collections evolve — a year of working with Swarovski crystals gives each respective design team a million opportunities to create something cool. We’ll be watching to see what each of these designers do. Catch the crystal-laden pieces during the respective runway shows this month.